Digital advertising, the latest trend in marketing and advertising, is becoming the focus of organizations, especially how to best utilize social media. 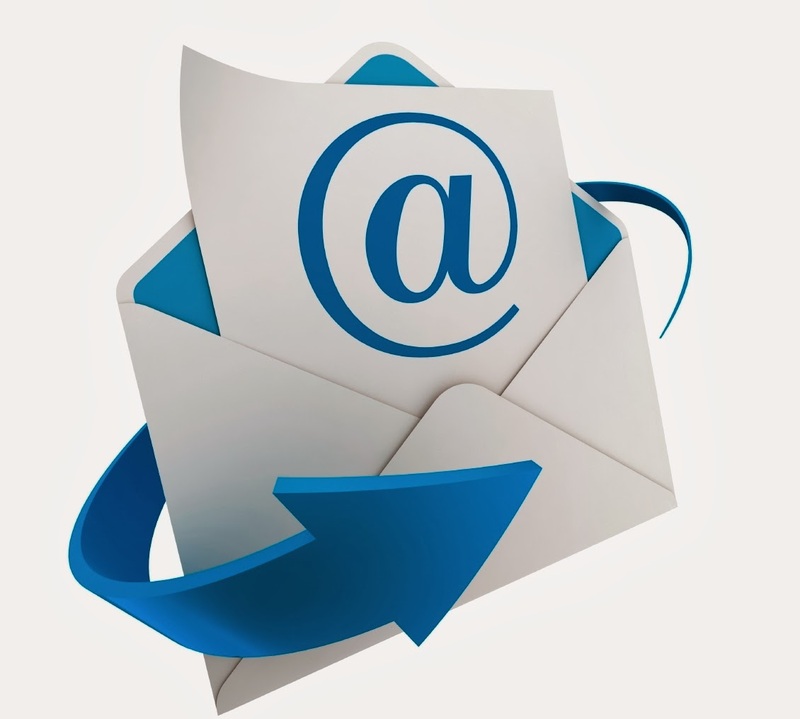 The desired communication format has shifted from email to social media and instant messaging, with a 20% decrease in email usage between 2008 and 2012. Despite this shift, email marketing campaigns are still accounting for higher click-through and conversation rates than social media campaigns. 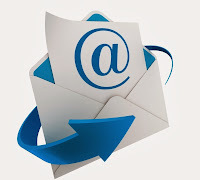 A recent study found that 75% of customers prefer email marketing campaigns to social media marketing. With all of the evidence pointing towards the importance of email marketing, how can organizations get the most out of their email campaigns and avoid ending up in the inbox trash can? Some best practices to keep in mind when creating your email marketing campaign are having a clear and appealing message, customizing content, and utilizing analytics. Consumers are using their mobile devices to read emails more frequently than computers, making mobile web browsing compatibility all the more essential. It is estimated that about 60% of consumers will not return to a company's website, and 41% will go to a competitor's, if they are unable to open an organizations marketing email on their mobile device. Mobile device compatibility can help your organization to avoid losing vital customers and wasting money on emails that are purposefully being ignored because they cant be opened on a cell phone. The communication between an organization's marketing departments is critical to the success of any type of marketing campaign, but email marketing requires more than your typical marketing department collaboration. During a recent webinar on the subject, Luke Glasner, an email marketing expert, emphasized the importance of integrating various aspects of an organization's supply chain in order to produce the most effective multichannel email marketing. The technology required to create mobile device compatible emails requires the integration of IT departments and technology experts. Measuring the success of a campaign and gathering data, such as click-through rates, requires data experts who have the means to process and understand this information. An organization's supply chain, including IT, analytics, marketing, and mobile, is critical to be able to launch a successful campaign that meets the growing demands of the market. Therefore, a successful email marketing campaign means an organization has to have the resources to back the project for it to reach its highest potential and reach that majority of customers who still prefer email to social media marketing.